Nature’s defense. A non-irritating, hydrating creme harnessing the potent power of vitamin C as an antioxident. Improves the appearance of sun-damaged skin by strenghthening skin’s repair mechanisms and encouraging Collagen production. Contains: Glycerin, jojoba, aloe and squalene to moisturize and soothe; glucosamine, Vitamin E, Grape Seed, Ascorbic Acid and Beta Carotene for anti-oxidant activity and to aid collagen synthesis; lady’s mantle to soothe. 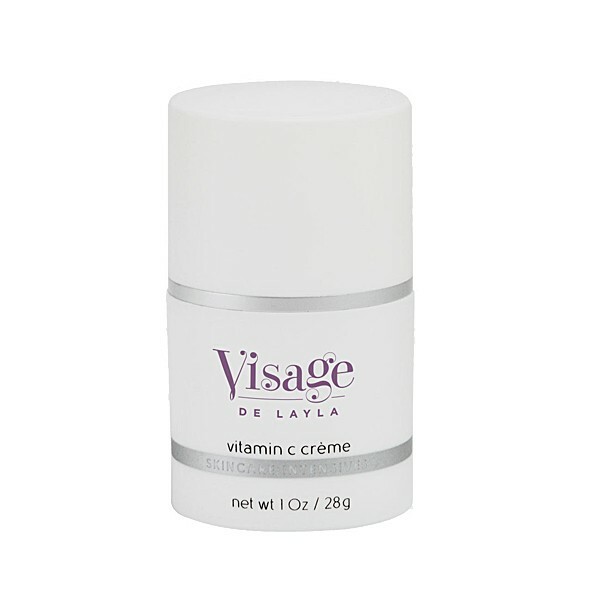 Be the first to review “Vitamin C Crème pH 5.0” Click here to cancel reply.